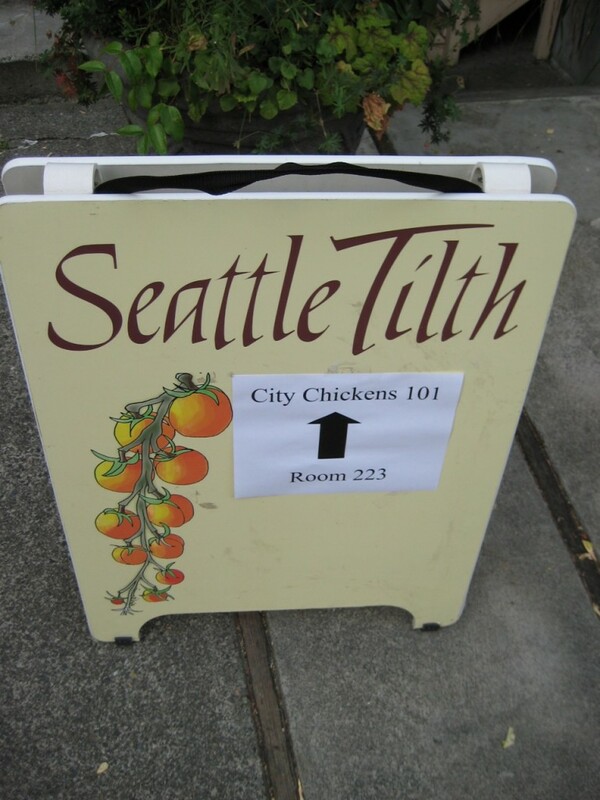 Editor’s Note – With the new expansion, Seattle Tilth will be able to offer more services and host more visitors at the urban farm. This article was originally posted on Seedstock and written by Rose Egelhoff. After several years of fundraising and planning, including a $3 million capital campaign, construction on Rainier Beach Urban Farm and Wetlands is tentatively set to start in April 2016. 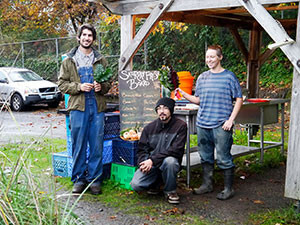 Seattle Tilth, the “nonprofit organic gardening and urban ecology organization” that operates the farm, spearheaded the expansion, with help from the Seattle Parks Foundation. The Rainier Beach Urban Farm, previously featured in Seedstock, is “Seattle’s largest urban farm.” It grows fruit and vegetables that are sold at farms stands or cooked up for free community meals. Educational programming teaches volunteers and visitors about how to grow and cook fresh, healthy food. Other programs focus on the restoration of the wetlands. The funds from the capital campaign will be used to “improve the greenhouses, build new classrooms and teaching kitchen, develop cold storage and wash stations and update the facilities,” so that “all of the neighborhood’s children and adults can embrace nutritious eating, healthy food, and the natural environment,” according to Tilth’s website. “We have been offering programming for five years,” since 2010, says Seattle Tilth Executive Director Andrea Dwyer. However, due to “rudimentary facilities” they had to rely on a “patchwork of supports that have allowed us to offer these services,” using camp stoves to prepare community meals and makeshift storage for food. “With this investment in the property, we’ll be able to host more visitors, volunteers and students. We’ll be able to offer a wider array of services at the facility,” says Dwyer. Rainier Beach Urban Farm also hosts an African Elder Farming program, where seniors from the local East African community meet to farm and cook meals every week, sometimes pairing up to work with young people in Seattle Youth Garden Works. “Having an urban farm in the middle of one of the most socioeconomically disadvantaged neighborhoods in the city is an exciting opportunity to make a real difference,” Dwyer adds. The Rainier Beach Urban Farm and Wetlands sit on a ten-acre parcel of land that the Seattle Parks and Recreation used to use as a plant nursery. When they no longer needed the nursery, the city asked the community what it wanted to be done with the land. The consensus asked for an urban farm, and so in 2010 Seattle Tilth was brought on to be a co-partner of operations, alongside the community group Friends of the Rainier Beach Urban Farm and Wetlands. Friends of the Rainier Beach Urban Farm “had the original vision for the project,” says Dwyer, and Seattle Tilth got involved when they needed an established organization with the expertise to set up a contract with the city. The capital campaign for the expansion started in 2013. The initial fundraising goal was $2.4 million, but when the project was put out to bid, even the lowest bids exceeded the funds that had been raised. Tilth made cuts to the farm expansion plan, and further fundraising efforts brought the pot up to $3 million. Construction is now projected to begin in April 2016 and finish in Nov. 2016.